Plusnet broadband customers who access BT Sport via Sky TV will be charged an extra £4 a month for the expanded BT Sport line-up from August. Currently, Plusnet customers can access BT Sport via Sky for £5.99. This increases to £9.99 a month from August from when BT Sport will cover Champions League and Europa League football. BT Sport in HD will cost £12.49 a month. The BT Sport package includes BT Sport 1, BT Sport 2, BT Sport Europe and BT Sport ESPN. The channels are only available via Sky's digital satellite platform at the moment, with BT Sport absent from Plusnet's recently launched YouView TV service. From August 2015, the following prices apply for single-screen standard definition access to all BT Sport channels via the Sky Digital TV platform. Viewers with Plusnet: £9.99 a month. Viewers with any other internet service provider, or no internet service provider pay £19.99 a month. Additional costs apply for HD. Various terms and conditions apply, and Plusnet customers are advised to check these on the Plusnet website. 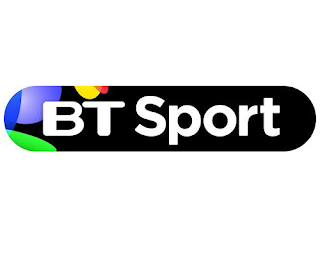 Other customers will find relevant information including terms and conditions on the BT Sport website.